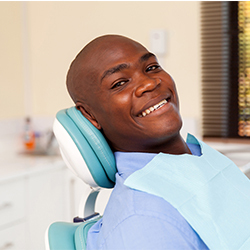 At Merritt Mill Dental Associates, our goal is to provide our patients with the best quality of care regardless of which dental service we’re administering. 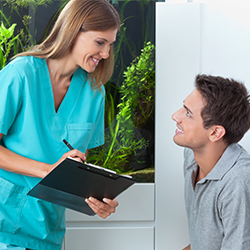 To that end, we include experienced, qualified, and compassionate dentists and dental staff members on our team. Every professional on the Merritt Mill team maintains the highest levels of accreditation and is dedicated to pursuing ongoing education to stay up-to-date on the latest techniques and trends in the dental industry. 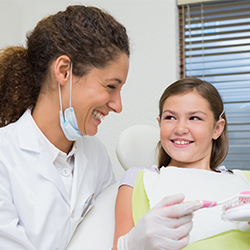 What’s more, we’re passionate about practicing a gentle dentistry approach for the comfort of all our patients. 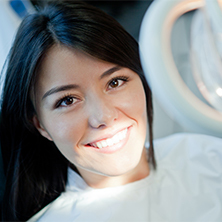 Whether you need teeth cleanings, dental fillings, implants, veneers, or any other type of dental care service, we invite you to schedule an appointment with us. Our team welcomes you and your family to our Salisbury dental office!